Darkseid is coming to the Justice League movies, sooner or later. We really are in a golden age of superheroes in live action, at the moment, but as we get more and more movies and shows to enjoy, we start to see certain flaws in the genre. One particular flaw that’s becoming increasingly apparent? Boring supervillains. It’s a complaint lodged against many of the Marvel movies, the CW DC shows are becoming repetitive with their villains and season arcs, and as DC’s film franchise grows we’ve already seen a few villains who just weren’t particularly interesting. 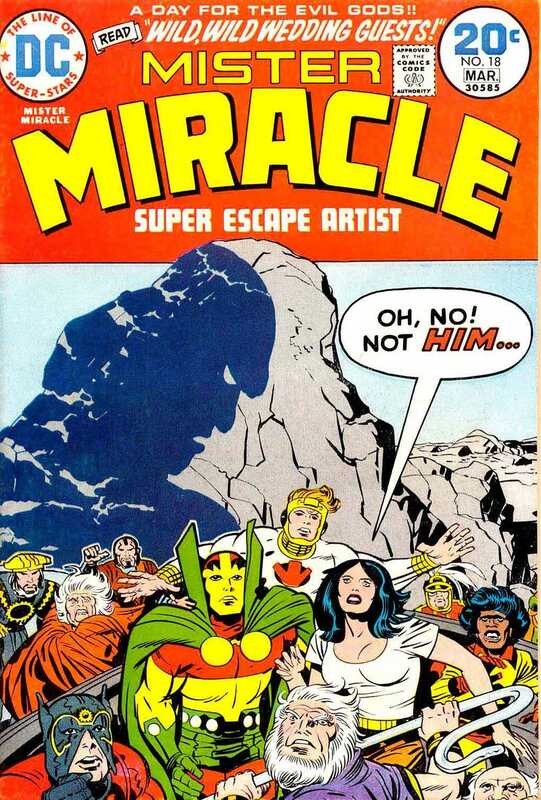 So how do you stop Darkseid, one of comics greatest threats, from falling into this same camp? Well, I wrote an article about it on Kulture Shocked, going back to how Jack Kirby designed Darkseid and what he was meant to represent. There’s a lot to villains, both in how they behave as characters and also in how they fit into a story’s narrative. Kirby, and many writers throughout the comics, have done this extremely well; I just hope the live action adaptations can follow suit.